This week, the NRA launched a large-scale education campaign across QLD to prepare retailers and consumers for the impending ban. 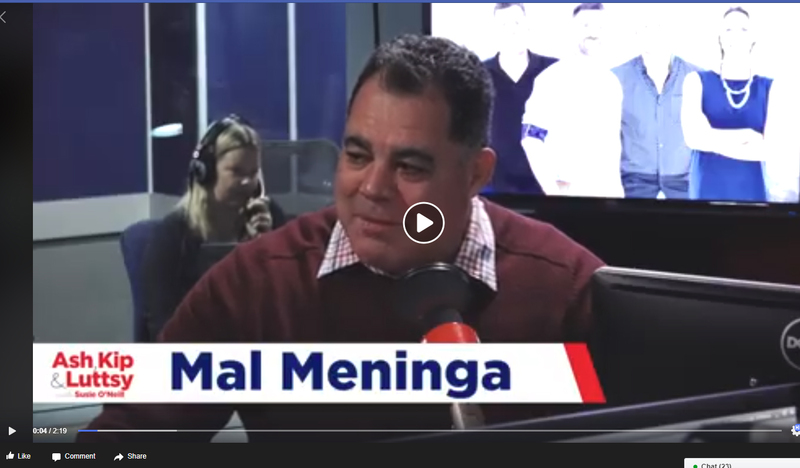 The campaign will run until mid-July, with Queensland great, Mal Meninga, coming on-board as the campaign ambassador. The campaign is designed to reach as many consumers as possible and has already received a large amount of interest, with a selection of the media coverage below. 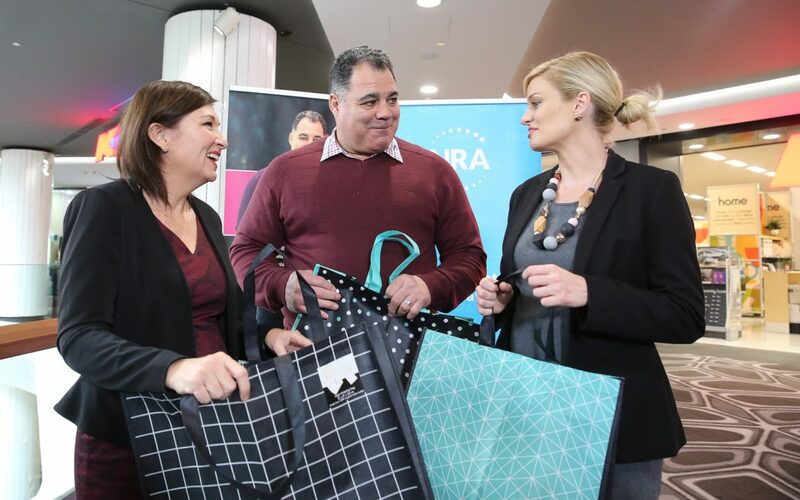 Retailers, shopping centres and affected stakeholders are invited to use and share campaign assets. Contact Ebony at qldbagban@nra.net.au to receive access.